The young rippers were out in force Tuesday! Conditions are still less than ideal but that’s spring for you. Nice work everyone for getting out and working on tech riding those slippery roots and squirmy corners. Gotta keep up with those coastal riders! 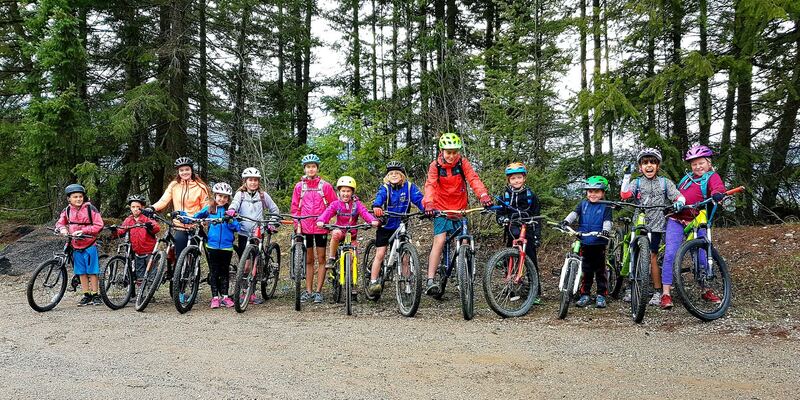 Thanks to all the Skookum Youth Leaders and looking forward to a great year of youth rides. Spring is here – know where to ride! 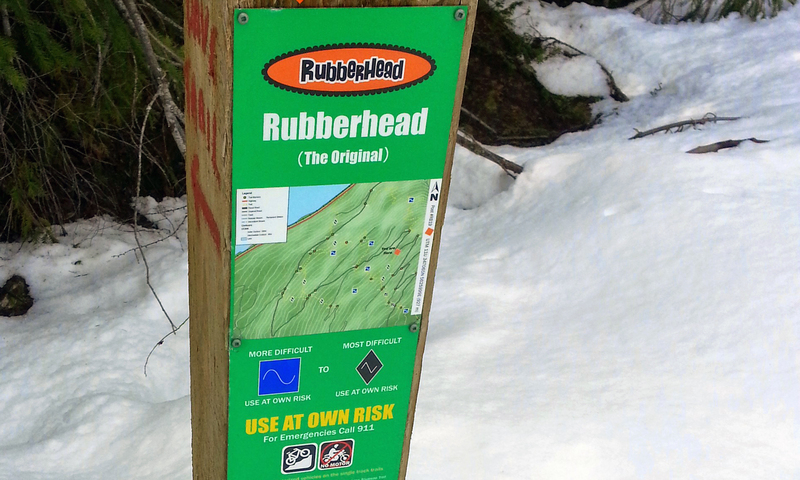 Spring has officially arrived and while the trails are FINALLY clear of snow, they are also super muddy in spots. Check out the Trailforks Reports for the latest conditions, and after you shred, fill out your own report and help out others!